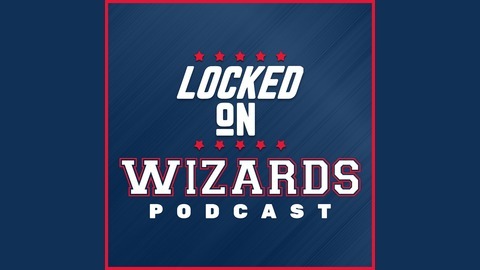 Becca Winkert and Quinton Mayo talk Washington Wizards, and recap news around the NBA with daily Locked on Wizards podcasts, part of the Locked on Podcast Network. Magic Johnson quits on the Lakers. How Will That Impact the Wizards GM search? Becca Winkert (@BeccaMVP) speaks on Magic Johnson leaving the Lakers and how that will impact the Wizards search for a new GM. Becca also hosts part 2 of the Ernie Grunfeld fan and media reactions.